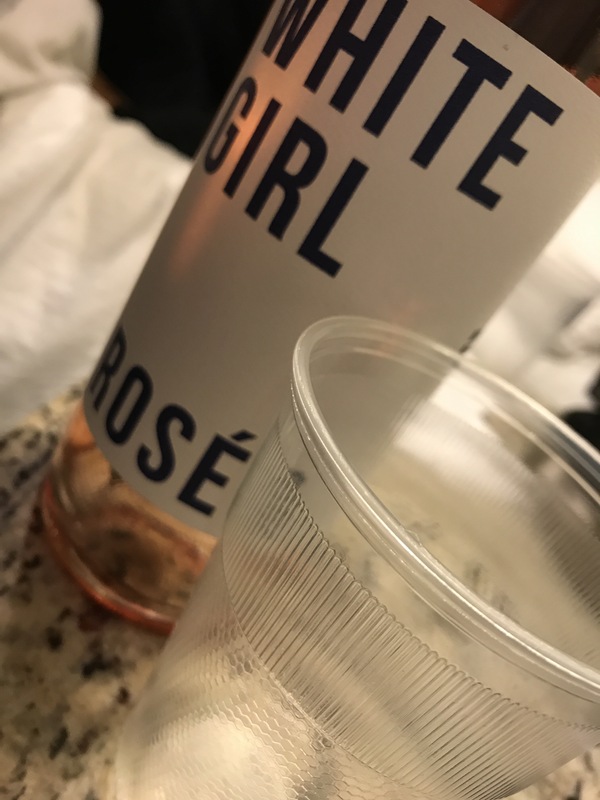 Rosè Girl White – Jonez, Where We Going? In my years of drinking wine, or alcohol, this HAD to be one of the worst drinks ever. It was bitter and dry! Just an all around nasitness to the taste, I even tried to go beyond the initial taste but I’m still not interested. If you do try this (special) flavor wine, please hit me up so we can compare notes. Next Article The Powerful Tool.